High-sheen luxury, a surefire classic. Lots of patterns to match. 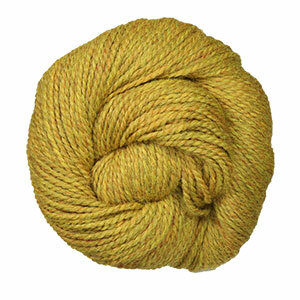 Shibui Knits Maai Yarn is a similar yarn: alpaca, hand wash, 6 sts / inch, and 50 gram. You may also like Rowan Valley Tweed Yarn, which is another similar yarn: hand wash, sport (24-26 sts/4 in), 6 sts / inch, and 50 gram. You may enjoy taking a look at the Blue Sky Fibers Sport Resistance Shawl, Blue Sky Fibers Men's Cable, and Blue Sky Fibers Cables & Diamonds Pullover kits all using Blue Sky Fibers Baby Alpaca Yarn. 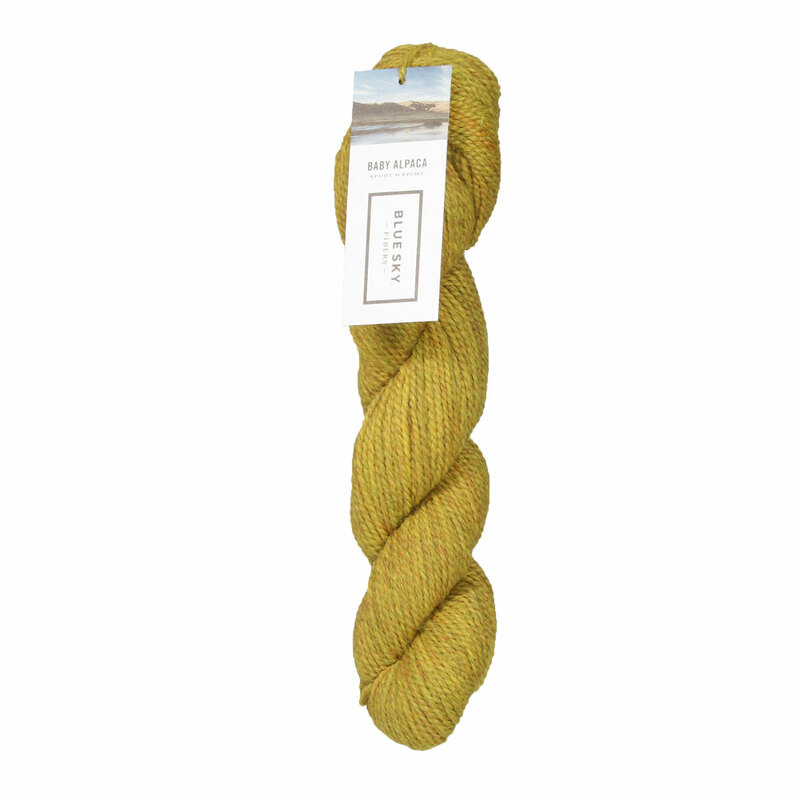 Hopefully our suggested project ideas for Blue Sky Fibers Baby Alpaca Yarn can help you come up with your next exciting new project idea!